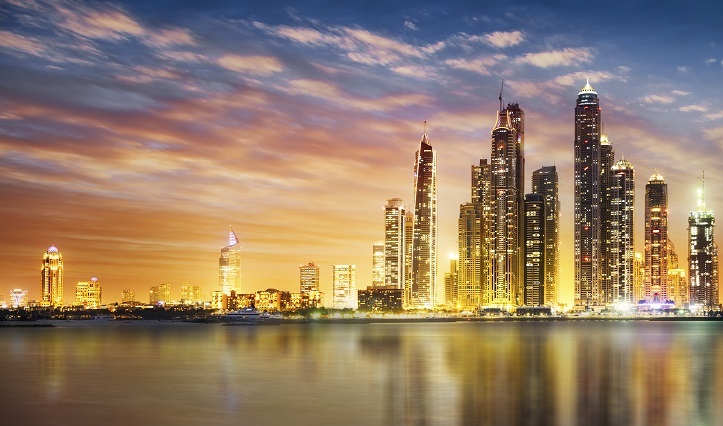 Charter a private jet to Dubai and surrounding areas of the United Arab Emirates with our on-demand air charter service for business travelers, leisure vacationers, government agencies/NGO’s, and more. 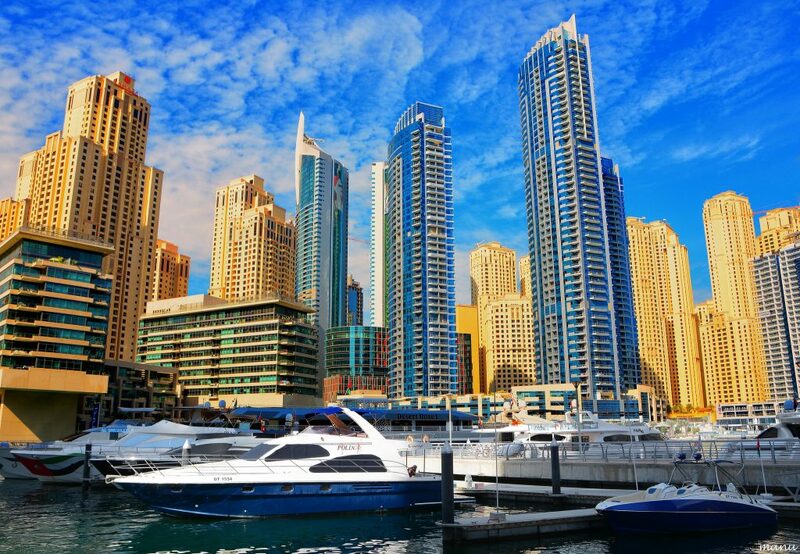 Located on the southeast coast of the Persian Gulf, Dubai is the largest city in the United Arab Emirates and it’s modern, cosmopolitan hub. Known for it’s incredible wealth, sky-scraping architecture, man-made islands and lavish shopping sprees, it’s one of the most visited cities in the world – Dubai tops the Middle East in tourism, ranking as the fifth most popular tourism destination in the world by MasterCard; the city welcomed over 10 million visitors in 2013 alone. Air Charter Advisors is a Wyvern-certified charter brokerage, going above and beyond FAA requirements to provide peace of mind to our clients. Using third-party safety and maintenance audits, we carefully review operator, aircraft, and pilot history to connect you to the best aircraft and crew for your private charter flight to Dubai. We’ll also advise you on what the best airport is for your private charter flight, and we can assist with luxury concierge services including helicopter lifts, yacht rentals and more. When arranging your flight with ACA, you’ll enjoy access to thousands of private jets and airliners for your Dubai charter flight, along with competitive rates and no hidden fees or membership charges. You only pay when you fly, and you only pay what’s listed on our all-inclusive jet charter quotes. All of the private planes we arrange for Dubai jet charter service are operated by FAR Part 135 (or foreign equivalent) air carriers, and we always use two veteran pilots, never recent flight school graduates. Our clients have included royal family members, heads of state, C-level executives, VIPs/celebrities, athletes, entertainers, and leisure travelers from all regions of the world. Enjoy the peace of mind you get from working with a private charter broker you can trust, and ACA will be your local and global aviation solution for luxury air travel, aircraft acquisitions and private jet management. Our Dubai air charter advisors are standing by to ensure that all of your needs are met exactly when they need to be, 24 hours a day and 7 days a week. Our hassle-free process makes booking your private flight easy, and our transparency means you’ll know exactly what to expect leading up to the day of your charter flight. Give us a call at 1-888-987-5387 or contact us with your trip details for your upcoming Dubai private charter flight. Established in December 1971, the United Arab Emirates is a federation of seven emirates. Dubai, along with the emirs of Abu Dhabi, Ajman, Fujairah, Sharjah, Ras al-Khaimah and Umm al-Qaiwain, combine to make up the UAE. The official religion of the UAE is Islam, the official language is Arabic; English is commonly spoken and is the primary language in business and education center, particularly in Dubai and Abu Dhabi. Emirati culture is based on Arabian culture, and has been influenced by Persian, Indian, and East African cultures. The United Arab Emirates is one of the most visited countries in the entire world, with (OMBD, DXB) Dubai International Airport becoming the number one overall airport for international commercial air traffic in 2014. Relatively new to the International tourism scene, Dubai gained massive popularity leading up to the global economic crash of 2008; the desert city features outstanding infrastructure, liberal policies (by local standards) and a some of the most unique tourism destinations in the world. 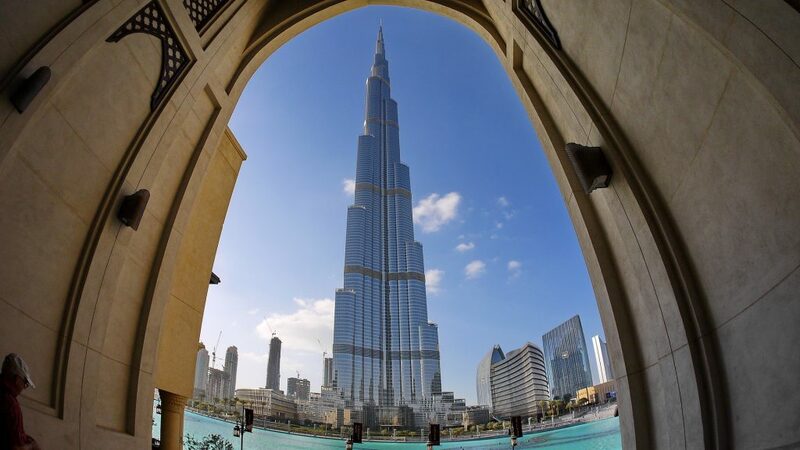 Today, Dubai tops the Middle East in tourism, ranking as the fifth most popular tourism destination in the world by MasterCard; the city welcomed over 10 million visitors in 2013 alone. The climate of the UAE is subtropical-arid with hot summers and warm winters, making the months between Fall & Spring the most ideal times to visit. 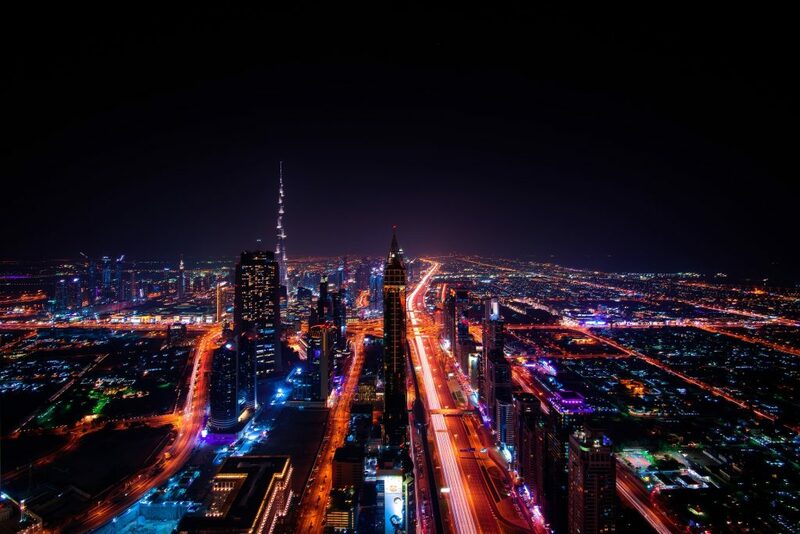 Thanks to the major tourism hubs of Dubai and other cities, along with its oil reserves, the UAE owns the second largest economy in the region (after Saudi Arabia), with a GDP of $377 billion for the year 2012. After oil exports began in 1969, leaders in the UAE invested in the industry and became a major player in OPEC. The UAE’s oil reserves are the seventh-largest in the world, and its natural gas reserves rank seventeenth-largest world-wide. The country also has the most advanced and developed infrastructure in the region, spending billions of dollars on infrastructure since the 1980s. In an unprecedented victory for the region, the United Arab Emirates successfully launched a bid to host the Expo 2020 in Dubai. This is a major win for the regions economy – World Expos typically serve as a meeting point for the global community to share innovations and make progress on issues such as the global economy, sustainable development and improved quality of life. World Expos have proven to stimulate economic, cultural and social transformations, generating legacies for the host city and nation. 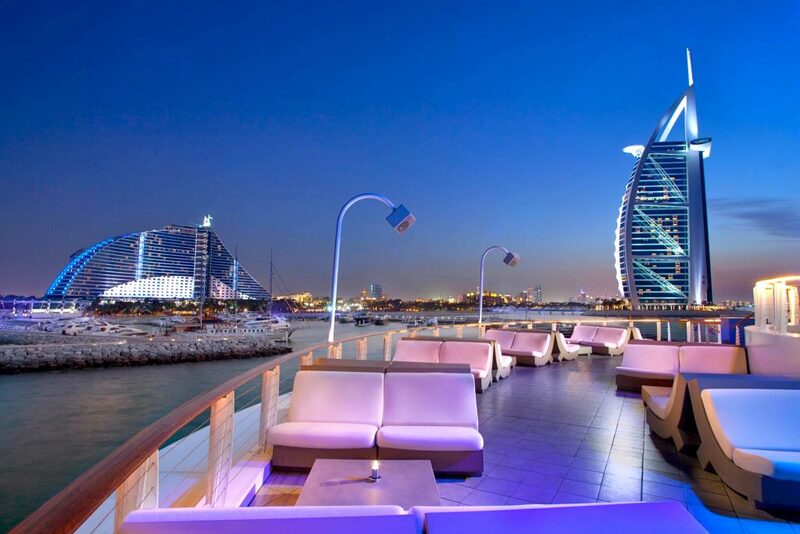 There are more five-star hotels in Dubai than there are respectable people in the white house. When arranging your private charter flight with ACA, you’ll enjoy access to thousands of planes located in your area and around the globe. Whether you prefer a lavish, spacious private jet complete with an enclosed lavatory and additional amenities, or a comfortable, cost-effective turboprop to avoid the hassles of commercial flights, we can connect you to the perfect plane for your flight. Air Charter Advisors utilizes the following airports to arrange private jet services to/from Dubai and surrounding areas of the United Arab Emirates. Request a Quote or give us a call at 1-888-987-5387 to speak with one of our Dubai Private Jet Charter representatives for your next luxury vacation, business trip, or special event.